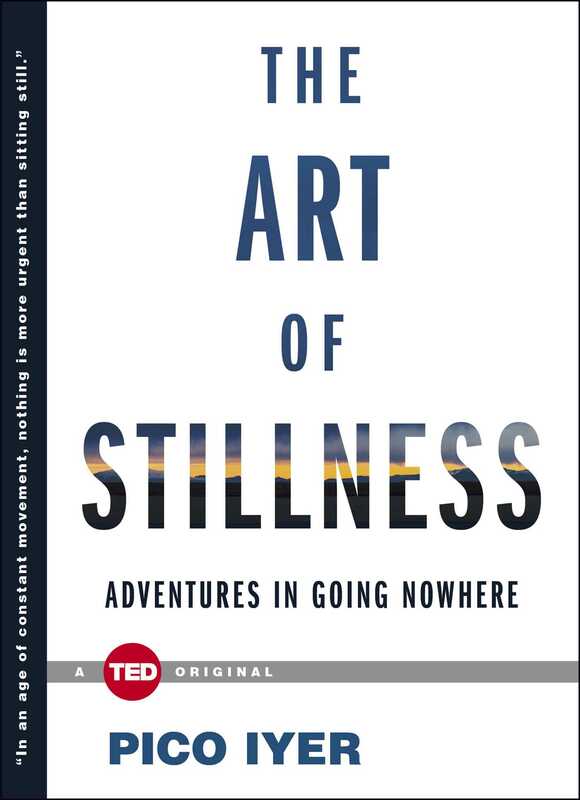 The Art of Stillness paints a picture of why so many—from Marcel Proust to Mahatma Gandhi to Emily Dickinson—have found richness in stillness. Ultimately, Iyer shows that, in this age of constant movement and connectedness, perhaps staying in one place is a more exciting prospect, and a greater necessity than ever before. 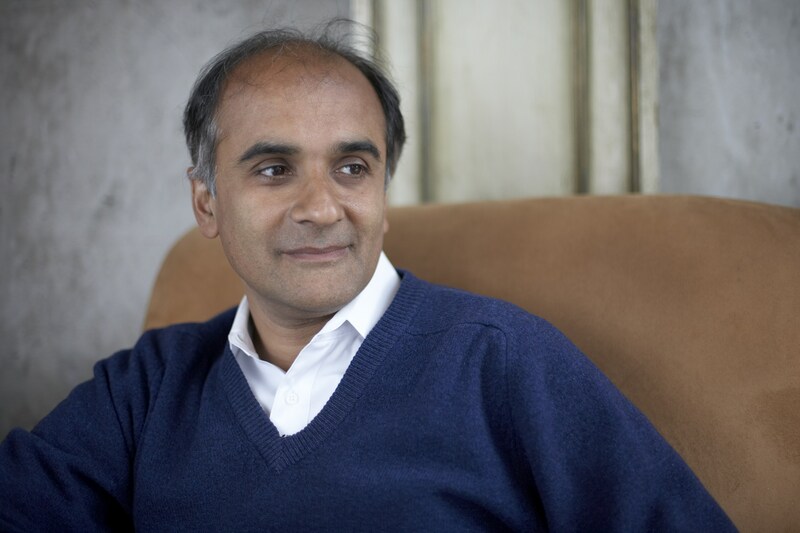 Pico Iyer is a British-born essayist and novelist long based in both California and Japan. He is the author of numerous books about crossing cultures, among them Video Night in Kathmandu, The Lady and the Monk, and The Global Soul. An essayist for Time since 1986, he also publishes regularly in Harper’s, The New York Review of Books, The New York Times, and many other publications across the globe. "This book isn't a meditation guide or a New-Age tract but rather a celebration of the age-old practice of sitting with no goal in mind and no destination in sight.... Rather than reading it quickly and filing it, readers will likely slow down to meet its pace and might continue carrying it around as a reminder."